One of the common problems, which majority of the population in the world suffers is diabetes mellitus. In other words, it can be described as a metabolism disorder. Our body uses the digested food for producing energy. Carbohydrates such as sugars/starches in various foods are broken to glucose (Best-known form is sugar). The glucose enters the blood stream. Insulin, the hormone is required for the cells in the body to absorb glucose for energy. The body part that is required for producing insulin is pancreas, which is located at the rear of the stomach. It is made of clusters of cells known as islets. Islets consist of beta cells that are necessary for producing insulin. They then release the hormone in the blood. People with diabetes can face other problems such as high blood glucose (or hyperglycemia). 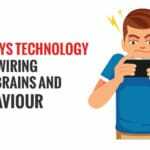 If you are someone who is suffering from diabetes too, here is an article that will help you bring the disorder under control. 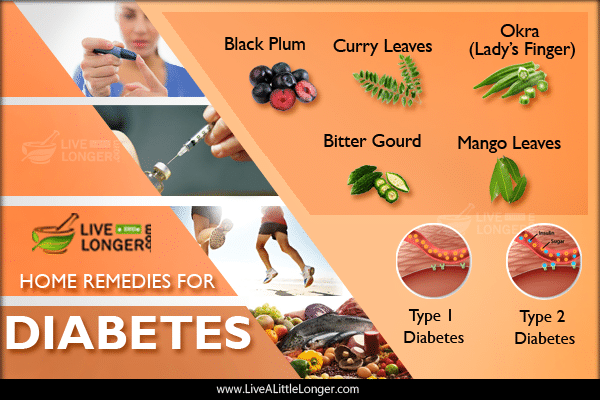 We have listed some natural herbs and home remedies for diabetes. Before we list them to you, let’s look at its types, causes, and symptoms. The body will not produce insulin for digestion of glucose. This type is mostly found in individuals less than thirty years old. The ailment develops when the antibodies kill the cells of the pancreas. Thus, the production of insulin is stopped. So the amount of sugar builds up in the bloodstream that in normal conditions would have been transported to the cells. 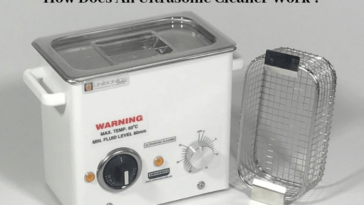 The causes, as per the recent studies are thought to be a combination of environmental factors and genetic susceptibility, but research is still going on to find the real culprits. There is an insufficient production of insulin in the body or the insulin produced cannot work properly. It is found in individuals who are more than thirty years of age or equal to thirty years. This type of diabetes is also known as prediabetes – the cells do not allow themselves to be acted upon by insulin. The second disadvantage is, the pancreas could not produce the required amount to overcome the resistance. Sugar builds up in the bloodstream whereas it should be moved to the cells. The primary cause for Type II Diabetes is still uncertain; however, for the Type I, environmental and genetic factors play a significant role. An individual with obesity can quickly become prone to diabetes, but as per medical records, not everyone who is affected by this type diabetes is overweight. You can also suffer from vision problems and another disadvantage is infection on the gums or skin. Often termed as “little hogweed,” purslane is an amazing succulent herb. This plant is also called portulaca oleracea. It looks more like the jade plant; however, it has round, fleshy leaves growing out from a very thin stalk. Purslane seeds are one of the best herbs for diabetes. It has been used since ages and is highly effective in controlling one’s blood sugar. Step 1: Take one teaspoon of purslane seeds. Step 2: Add it to a cup of water. Step 3: Mix it well and boil for 3 minutes. Step 4: Consume every morning for 4 to 5 months. 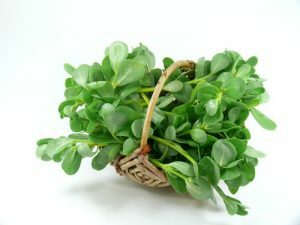 Purslane is highly nutritive and has a lot of medicine properties. It is one among the very few herbs that contains noradrenaline (norepinephrine) and L-dopa, which can reduce internal tissue bleeding. According to this research paper, purslane seeds are loaded with polyunsaturated fatty acids, polysaccharides, and flavonoids, which are very efficient in curing Type II Diabetes. You suffer from uterus problems. You have kidney stones. It is rich in oxalic acid. Hence, the complications may worse. 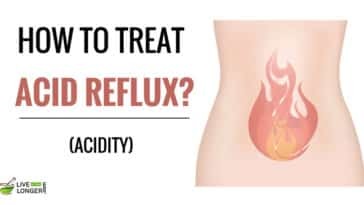 You are suffering from Primary Hyperoxaluria & Enteric Hyperoxaluria. Also known as bitter melon, it can assist in the regulation of diabetes as it has glucose lowering properties in the blood. 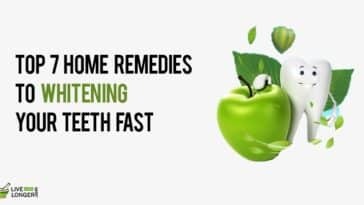 Additional benefits are that it influences the metabolism of glucose in the entire body rather than a tissue or particular organ. It assists in increasing the secretion of pancreatic insulin and successfully thwarts the resistance of cells regarding insulin. This vegetable-fruit is beneficial for type 1 and 2 (diabetes). However, it has to be used only as a supplement for treatment of diabetes and not as an entire remedy. Step 1: You can remove the seeds of three to four bitter gourds. Step 2: Slice them into tiny pieces and use a juicer to extract the juice. Step 3: You can add the required quantity of water and drink the juice. Note: The first activity in the morning for two months every day is to drink the juice. Alternatively, you can also have a dish made of this vegetable in the diet. The main medicinal anti-diabetes properties are found in three components, namely charantin, vicine, and polypeptide-p. These chemicals can work individually (or combine) to assist in reducing the blood sugar levels. Another important compound is momordicin, the main compound that decreases the blood sugar levels. The other beneficial compounds in bitter gourd are phenolics, polypeptides, p-insulin, and sterols. You are This vegetable is unsafe to be used in pregnancy as it can cause menstrual bleeding and can lead to abortion. You are already on the medication for diabetes such as glimepiride (Amaryl), chlorpropamide (Diabinese), tolbutamide (Orinase), glipizide (Glucotrol) and rosiglitazone (Avandia). Interactions can happen, and the level of blood glucose in the blood might decrease. This plant when used along with other herbs like Eugenia cumin, Syzygium cumini, and Eugenia jambolana can treat diabetes drastically. In fact, it has been used in Ayurveda since centuries. It helps in the prevention of hyperglycaemia. You will be surprised to read that it is one of the oldest anti-diabetic medicines employed across Europe even before insulin was discovered. Jambul is also known as Black plum or Jamun. It has been known for its effectiveness in the regulation of blood sugar levels. 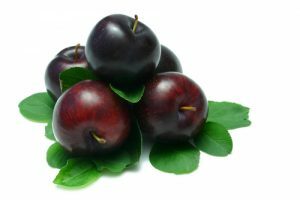 One of the major benefits of the black plum plant is that individuals suffering from diabetes can use every part (including its seeds, fruit as well as the leaves). Step 1: You can powder the dried seeds and have half a spoon twice a day. Step 2: Alternate Remedy: Take 12 ripe black plums and soak them in half a liter of water. Step 3: Boil the water and cover the vessel with lids. You can crush the plums entirely after a gap of thirty minutes. Step 4: Kindly divide the remaining portion (powdered plums and water) into three and have one portion thrice a day. The seeds of jamun have medicinal components such as glycoside jamboline, ellagic acid, gallic acid, beneficial in the treatment of many diseases. Jamboline, when combined with alkaloids, can give good hypoglycemic effects and can decrease thirty percent of blood sugar. This fruit is very beneficial for the pancreas. You can also have the powder of dried seeds of this fruit. It has low glycemic index and decreases the diabetes symptoms such as excess urination, thus making it an amazing home remedy for diabetes. You are pregnant and breast-feeding a baby. You are opting for surgery. It is better not to include this fruit or supplements in the diet as it can lower blood sugar levels. You are on fast. You should not have this fruit on an empty stomach. Milk should not be consumed after having jamun. 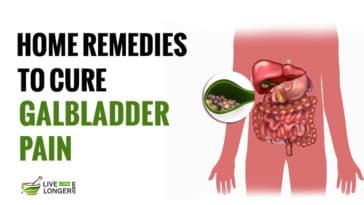 Including excess jamun in the diet can lead to fever and body aches. We all love the rich, sweet, and yummy taste of mangoes. But have you ever thought of mango leaves? Just like the fruit, the leaves of mango is loaded with lots of health benefits. When they are new and tender, you will see them in red or purple color. When they grow, they become dark green. Enriched with Vitamin A, B, and C, mango leaves are fortified with powerful antioxidants with high levels of phenols and flavonoids. The mango leaves can be effectively used for the treatment of early diabetes as it can regulate the insulin levels in the blood. They also can assist in improving the blood lipid profiles. Step 1: Take ten to fifteen mango leaves (tender) in a glass of water in the night. Step 2: The next day, you can filter the mixture and drink on an empty stomach. Alternative: The leaves can be dried and then ground to make powder. You can have a half-spoon of this powder twice a day. 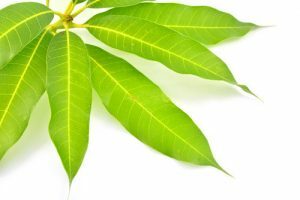 The medicinal properties of mango leaves can cure diabetes. It has chemicals known as anthocyanidins, which are known to be highly effective in treating the initial stages of diabetes. Tarakserol-3 beta, another compound in mango leaves can assist in the treatment of hyperglycemia. The extracts of curry leaves help in decreasing blood glucose and blood cholesterol levels. 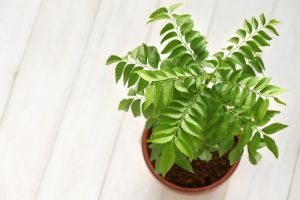 According to a research article in BBC, curry leaves restricted in the action of pancreatic alpha-amylase (digestive enzyme that breaks down the dietary starch into glucose). Step 1: You can include curry leaves in the regular diet or chew them in the morning. Step 2: You can continue this treatment for three to four months to get the maximum benefits. It is also useful for reducing obesity and high cholesterol levels. It is packed with carbohydrates, calcium, fiber, Vitamin C, A and E.
The medicinal component of curry leaves stimulates the beta cells of pancreas so that they can produce more insulin hormone. They assist in the function of kidney and liver enzymes that are essential for the metabolism of carbohydrates. The human body produces many enzymes; among them is the alpha amylase (pancreatic), which assists, in breaking starches to glucose. Curry leaves can regulate the production of this enzyme that results in the stoppage of glucose or sugar entry to the blood. 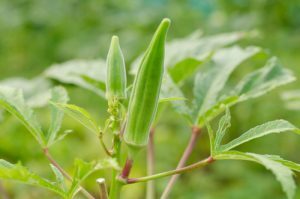 Okra is rapidly gaining a lot of reputation for being a ‘superfood’, especially for people who are at the risk of cancer and diabetes.Otherwise known as “Lady’s finger,” Okra is an essential part of Indian diet and other Asian countries. It’s scientific names are Hibiscus esculentus and Abelmoschus esculentus. It helps in controlling blood sugar. 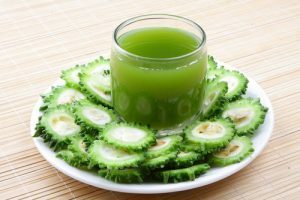 Besides scientific research and other studies, many diabetic patients have reported a drastic decrease in their sugar levels right after consuming okra juice early morning. Step 1: Take ten okras and makes holes in them using a fork or a sharp knife. Step 2: Then soak the okras in a bowl of water overnight. Step 3: Discard the okras and for more benefits, drink the water as the first activity in the morning after having a bath. Step 4: You can continue this activity for several weeks. Polyphenolic molecules in ladies finger are the medicinal chemical that assists in reducing the glucose levels and regulate diabetes. The fibers play a significant role in which the sugar can be absorbed from the intestinal tract and the Alpha-glucosidase inhibitors prevent starches from getting converted to glucose. The other important compounds found in okra are vitamin A, B6, C, K, potassium, magnesium, and zinc. Plant-based drugs or herbs have always been used against different ailments since ages. Mother Nature has offered us with abundant of plant wealth that includes multiple medicinal virtues. In spite of the considerable progress in controlling Diabetes mellitus with the help of synthetic medicines, the hunt for organic antidiabetic plants is still on. Step 1: Take 30 grams of cashew tree’s bark. Step 2: Boil it in one liter of water for 20 minutes. Step 3: Strain and drink it on a daily basis. 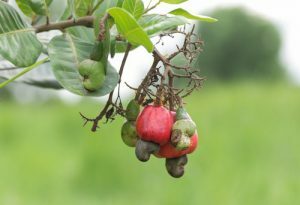 The products of cashew tree are shown to have anti-inflammatory agents. 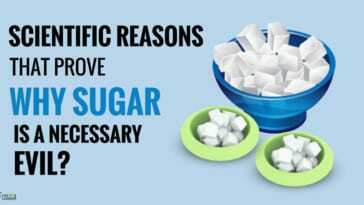 Thus, they help in controlling high sugar level in the blood. Their hydroethanolic extracts and an active compound called anacardic acid assist in stimulating the glucose uptake in the muscle cells. You are allergic to pectin or nuts. You have undergone surgery recently or going to have one. It is advisable to monitor the blood sugar levels consistently. Consume a diet that is high in nutrients; eat foods that prevent diabetes and follow an exercise pattern. Include plenty of fibers in the diet. On a daily basis, exposure to sunlight can assist in controlling diabetes as it produces Vitamin D vital for the production of insulin. Keep a diary on the volume of water you drink in the day. For better health, replace the sugary juices and sodas with water. Water also assists in breaking down the sugars in the body. One of the major negative factors for diabetes is stress. You can escape from stress through practicing meditation, regulation of breathing, listening to songs, indulging in physical activity or concentrating in your hobby. If you suspect someone in the family display symptoms of diabetes, it is wise to consult the doctor. 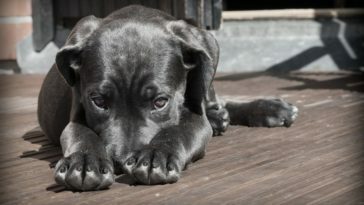 The reason – earlier the diagnosis, sooner the treatment can be given. If you have been diagnosed with diabetes, you require close medical check-up till the blood levels get stabilized. 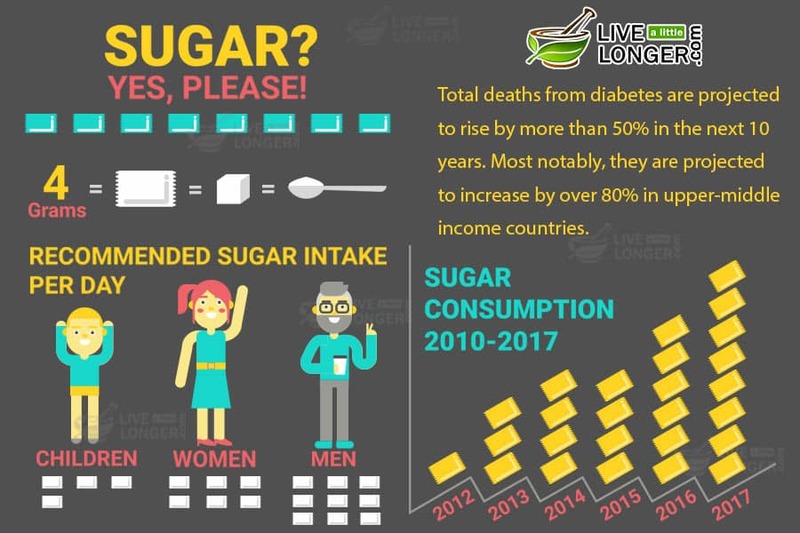 Note: No cure has been found for diabetes, but you can keep the blood sugar level normal (under control) to live a healthy life. Through a strict regimen lifestyle, you can control the blood sugar level. 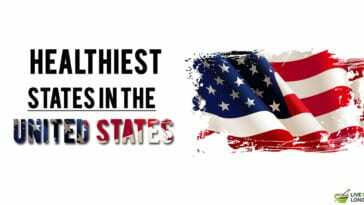 Some of the drugs available in the US for diabetes are Amaryl (glimepiride), Byetta (exenatide), DiaBeta (glyburide), Glucophage (metformin), Humalog (insulin lispro), Insulin Isophane, etc. It is better to get the instructions from the doctor/physician as you might require more than one medicine. 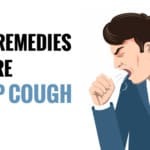 Some of the oral medications are Acetohexamide (Dymelor), Canagliflozin (Invokana), Alogliptin (Nesina) and Acarbose (Precose). How much fiber do you recommend??? What causes diabetes? Is it hereditary or is there any specific cause? Type 1 diabetes is an autoimmune disease. In an autoimmune reaction, antibodies, or immune cells, attach to the body’s own healthy tissues by mistake, signaling the body to attack them. 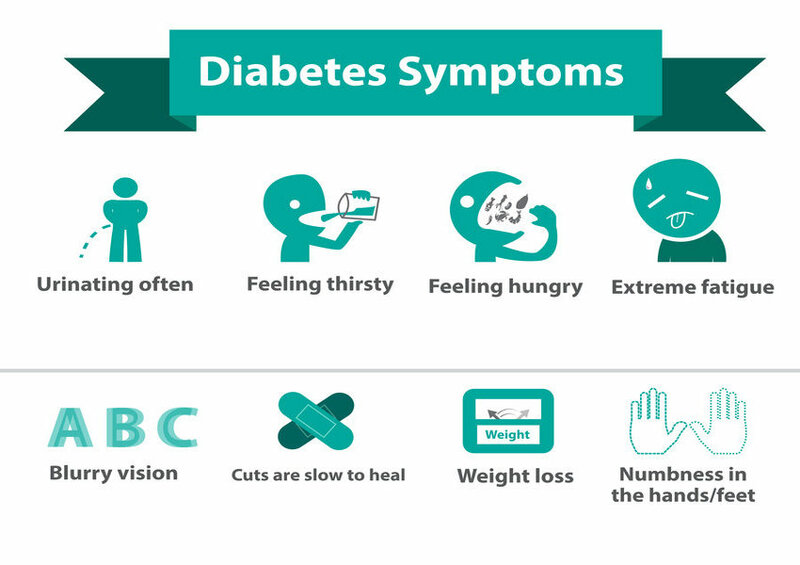 Type 2 diabetes—the most common form of diabetes—is caused by a combination of factors, including insulin resistance, a condition in which the body’s muscle, fat, and liver cells do not use insulin effectively.